These reviews were written collaboratively by News Editor Aaron Hagey, News Editor Hayley McGoldrick, Lead Reporter Margaret Russell and Editor-in-Chief Safina Husein. They are based on observations from board meetings and interviews with directors, chair and president. In two short semesters, President Plummer has managed to accomplish a great number of things within his position as president and CEO. President Plummer has accomplished several points on his platform that he set out to achieve during the campaign period. In specific, President Plummer has fulfilled over seven tasks that were outlined on his 15-point platform. A more recent accomplishment, for example, was the launch of The Perch, the President Sponsorship Program, and more. President Plummer’s success in seeing so much of his platform come into fruition has created a sense of credibility and accountability for himself as president. President Plummer has also strived to uphold a sense of visibility and transparency. He consistently makes an effort to work at the Brantford campus one to two times per week. A large accomplishment that President Plummer has made on the Brantford campus has been the expansion of study spaces for students. With a completely new lineup of directors this year, President Plummer has played an integral role in ensuring directors have the necessary resources and knowledge needed to be effective during board meetings. President Plummer has shared guidance and advice when necessary in order to ensure that meetings run smoothly and directors have the tools they need in order to engage on the board table efficiently and effectively. However, the advice and thoughts he shares at meetings often sway some directors, as he is seen as a knowledgeable figure and the most experienced person at the board table. As such, President Plummer is encouraged to continue to be objective when providing guidance to directors during meetings. As a new member of the board table, Chair Kovacs has proved himself as an effective Chair and CGO of the Board of Directors throughout the past several months. Coming into a role with no prior experience on the board, Chair Kovacs stepped up to the head of the table and his hard work and dedication has been demonstrated through the board’s successes. Taking over for a board that struggled due to their lack of experience last year, Chair Kovacs’ commitment to training and and fostering a positive environment has shown clearly through the board’s ability to make productive strives forward in each meeting. Chair Kovacs conducts himself in an organized and professional manner, both on the board table and outside of meetings. He keeps directors on track and focused during meetings and ensures that agendas are followed closely, while fostering positive, effective discussions amongst the board. With Chair Kovacs’ guidance, board meetings have been run smoothly and have been productive, overall. Chair Kovacs struggled to get directors to attend summer board meetings at the beginning of the term. Although the issue did persist for multiple meetings, Chair Kovacs did eventually intervene and professionally communicated the importance of attending meetings to the entire board, ultimately solving the issue of poor attendance. Chair Kovacs is encouraged to continue being a strong leader to directors as they entire their third semester as a board. Vice-Chair Bourrie has been a prominent individual on the Board of Directors throughout the past several months. He has successfully fulfilled the role of Vice-Chair of the board through his openness and his willingness to help other board members. Vice-Chair Bourrie has strived to be a liaison between the directors and the chair. He has made himself available to directors who may not be comfortable expressing their thoughts or concerns directly to the chair of the board. In his first year on the board of directors, Vice-Chair Bourrie has strived to be transparent and engaged during board meetings. He has done a successful job fostering a positive and collaborative environment during meetings. 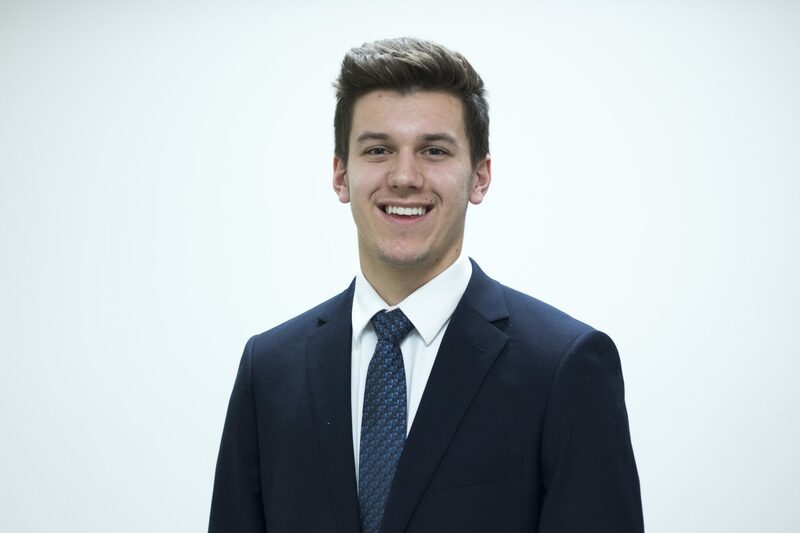 In addition to his position on the board, Vice-Chair Bourrie has worked on the Student Life Levy Committee, is a co-founder of Best Buddies Laurier, member of Laurier’s Moot Court Club and works at the Athletic Centre. Vice-Chair Bourrie is easily considered one of the strongest members on the board table. His enthusiasm, positivity and work to create genuine relationships with the other directors, capabilities and strengths, both on the board table and outside of meetings, as well as his service to the board, was noted and commended by multiple directors. Starting his term as a member of the Board of Directors, Director Beck was determined to create an inclusive board team and create a more engaged relationship with the student community. Director Beck is encouraged to make more of a presence at meetings, both physically and vocally, to demonstrate a greater commitment to the board. Although Director Beck has regretfully been unable to attend a board meeting at the Brantford campus this semester and was unable to attend a board meeting in Waterloo, he was adamant about being present through conference or video call. Director Beck recognized a learning curve amongst the directors of the board due to lack of experience, but notes everyone makes the regular effort to improve. 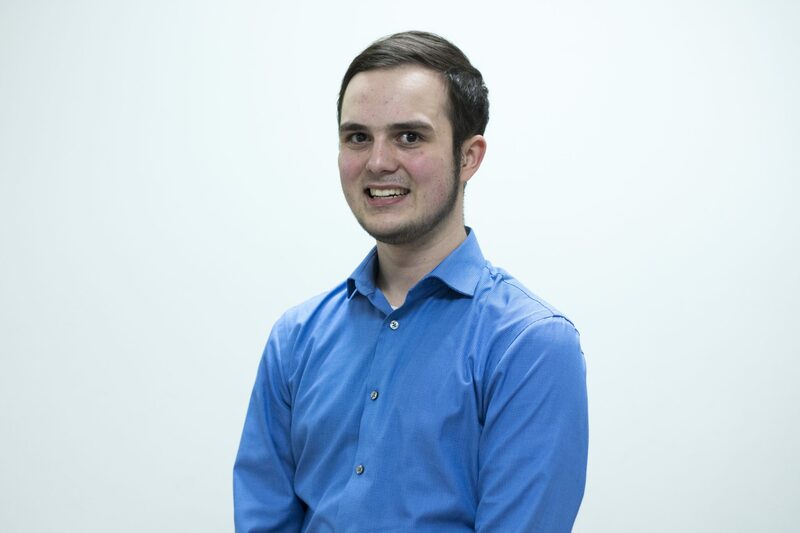 When not a member of the board, Director Beck is the co-president of the Association of Political Science Students, as well as co-vice president of events for Laurier’s Pre-Law Society. Director Beck maintains friendly and professional relationships with his fellow board members. Though Director Spourdalakis, like the others, is a first-time director, he is looked at by his peers as one of the strongest members of the Board of Directors. 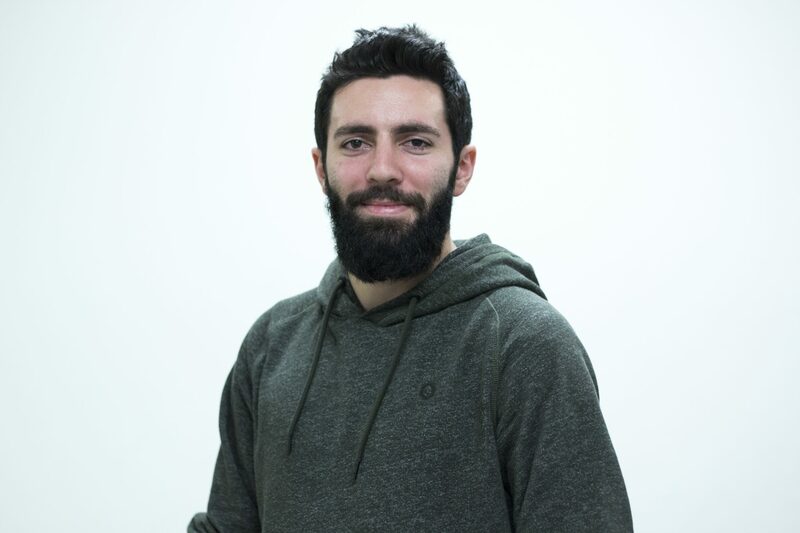 Although working a full-time job in Toronto for co-op may seem like a hurdle for some, Director Spourdalakis continues to put forth an effort that goes above and beyond for the board. Director Spourdalakis is known to always question the decisions made by the board: not to challenge them, but rather in an inquisitive way that ensures each decision made is what is best for the board and the student body as a whole. Some may say he is the ideal director, as he is always prepared for the meetings and isn’t afraid to ask questions. 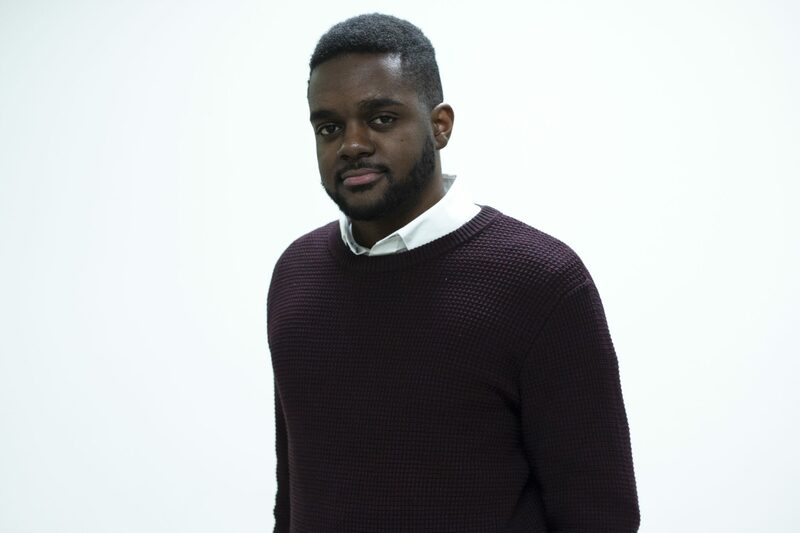 He has also been involved with many committees even while in co-op; including being part of the Student Life Levy committee, Get Out and Vote committee, the finance committee and was even a delegate at the general assembly for OUSA. As a first-time member of the Board of Directors, Director Jerome has consistently come to board meetings well-prepared and ensures that his points and arguments are always well-punctuated with facts or supportive reasoning. 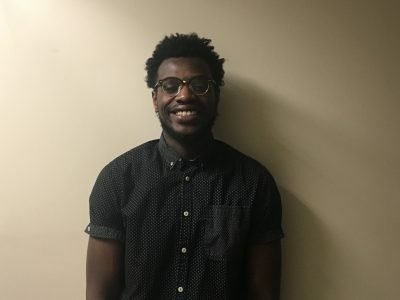 Making a commitment to be vocal about the issues he is passionate about, Director Jerome has executed his desire to show the other board members what he is capable of, as well as promoting what is in the best interests of the student body. 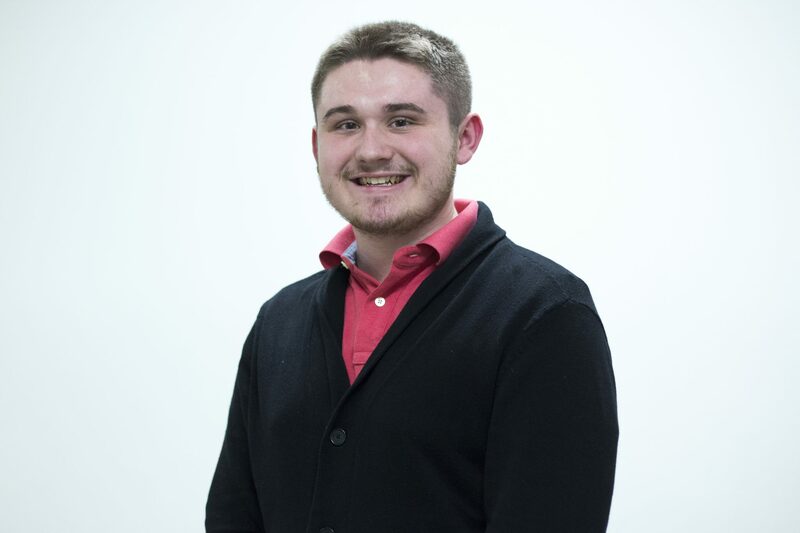 He has accomplished his campaign’s platform approach advocating for a multi-campus awareness, bringing Brantford more consistently into the board’s discussions. Director Jerome is encouraged to keep conversations in meetings relevant to the topic being discussed, as there has been a noted tendency for issues to become repetitive at times, which he steps back from. Director Jerome is currently involved in Student Life levy at Brantford, Hiring & Recruitment and one of the inspector committees. He has missed one meeting, but it has not impacted his relationship with the rest of the board. They have maintained cohesion and strong personal connections without compromising their professionalism. Director Toameh is a first-time member of the Board of Directors this year. Director Toameh has been present at almost every meeting and has been to Brantford once this term. She is a part of Best Buddies Laurier, is a Residence Life Don, Chemistry IA and is vice-president of Finance for the Eye-to-Eye club. Director Toameh has also demonstrated her commitment to fostering a positive relationship with other directors both on the board table and outside of meetings. 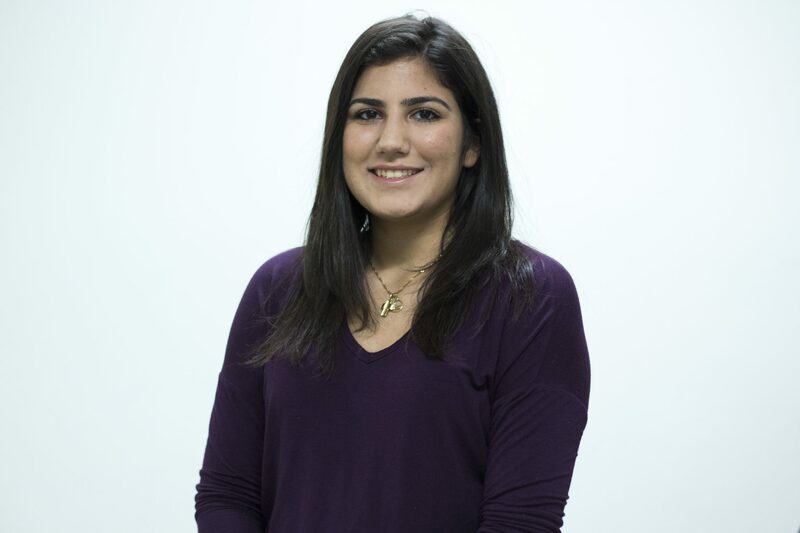 Along with many of the other inexperienced directors, Director Toameh struggled to gain confidence and become comfortable voicing her thoughts on the board table towards the beginning of her tenure. As such, Director Toameh has struggled to contribute consistently and frequently. As her term has continued, Director Toameh has become more comfortable speaking during meetings and continues to improve. As such, Director Toameh is encouraged to continue to ask more questions and voice her thoughts more frequently during meetings. Actively seeking out roles to get involved while on the Board of Directors, Director Vigneswaran is an asset to the board, as he is an outgoing member who understands the line between formal and friendly on the board. 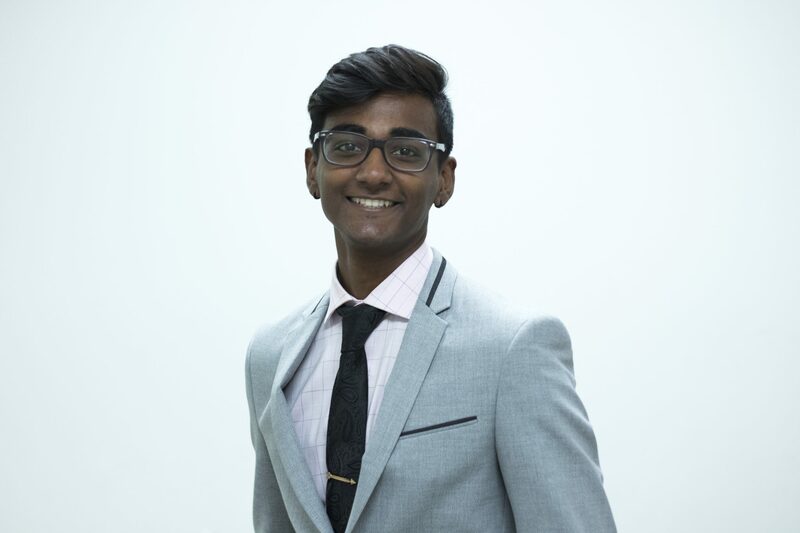 Being part of the finance committee, monitoring auditing of the finances and involvement in DECA means that first-time Director Vigneswaran has a busy schedule, but he still fulfils his duties as a director and brings many valid questions to the table when making decisions on the board. His attendance at meetings has been adequate, as he has missed a few and only one in Brantford. Knowing that the board still has much to work on is one of Director Vigneswaran’s concerns, as many times it seems the board goes over on meeting minutes, though productive. He knows that they need to stick to the schedule more often, but with help from the executive director, the board has been seeing improvements. 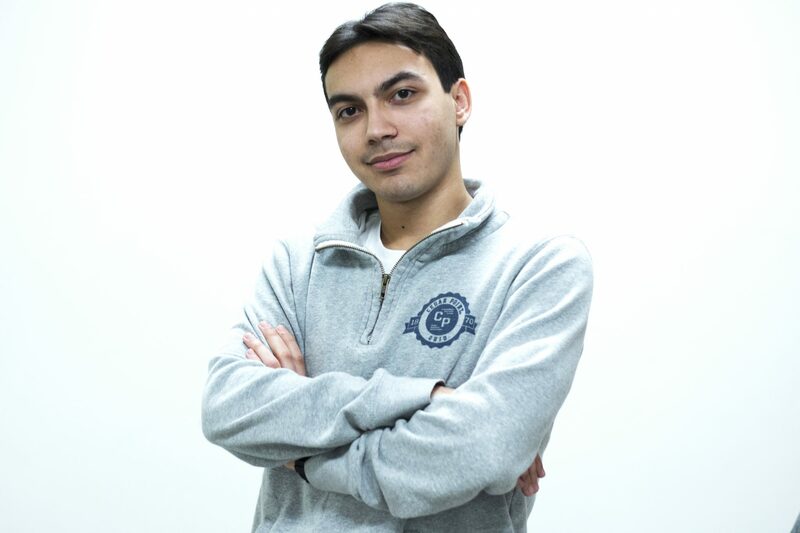 The first term for Director Alwi has been a lot to adjust to, being a first-time member of the Board of Directors. Despite being shy and more reserved, Director Alwi has grown in his position over the term, voicing his opinions and beliefs and asking questions as he has begun to break out of his shell and comfort zone. There are still opportunities for growth for the director in the new year, as his shyness manifested itself in being unable to get his point across at board meetings as effectively, as well as more communication outside of board meetings. One of his major campaign platforms has been to bring more recognition to the Laurier Brantford campus. Moving into the next semester, this will be a fundamental goal that he wishes to see accomplished. Though Director Alwi’s relationship with his fellow Brantford Director Hussain has been very effective, it brings with it the tendency to vote in unison: an issue that been identified as needing improvement. 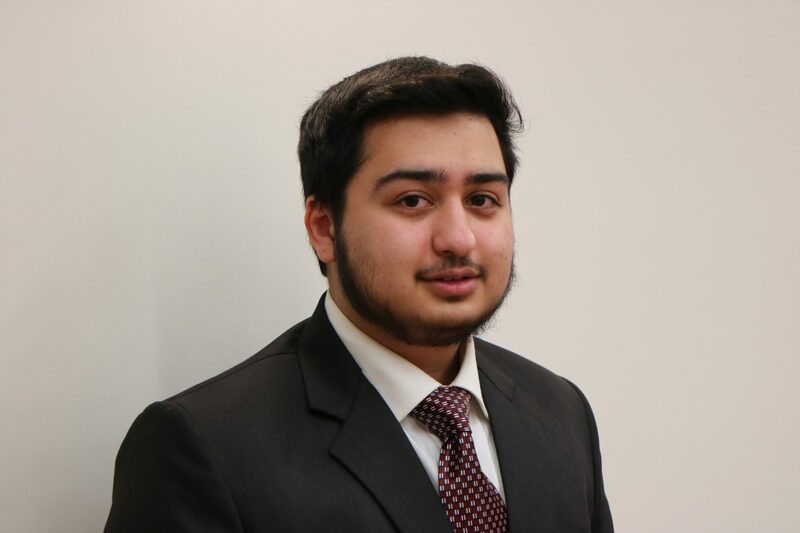 Director Alwi’s various involvements: working with the Foot Patrol, the Hawk Team, the criminology students’ association in Brantford, Hiring & Recruitment, the Student Life Levy Brantford and more. These responsibilities have not compromised his involvement in board meetings, as he has only missed one. 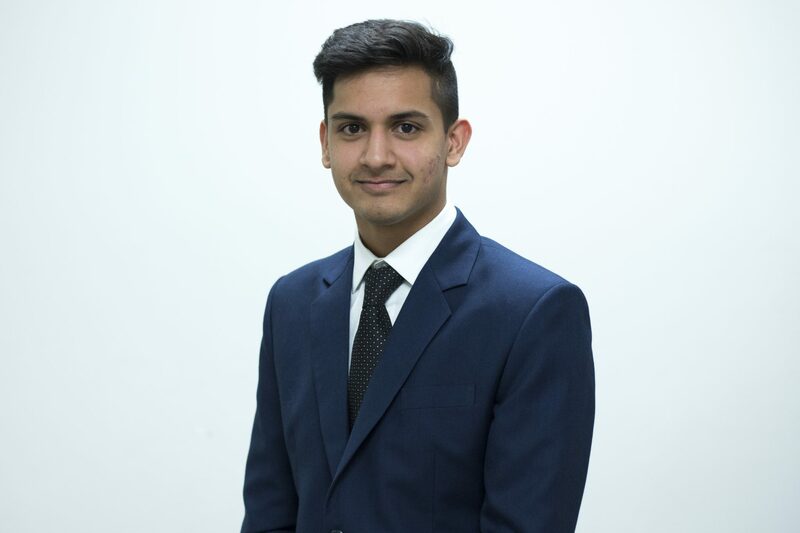 As both a first-time member of the Board of Directors and first-year student, Director Hussain has made it his mission during his first term as a board member to bring a greater general sense of awareness and recognition to the Brantford campus, alongside Director Alwi. Director Hussain has been credited for providing good questions and feedback during meetings, as well as facilitating critical and forward-thinking during discussions. Director Hussain was contacted by The Cord to conduct his midterm review but did not respond to the interview inquiry. Although being new to the Board of Directors this term, Director Shah has been recognized as a strong member of the board and always voices his opinion strongly. He joined the board without a concrete platform, but was mainly focused on making the students’ voices heard. Director Shah has maintained healthy and positive relationships with his fellow board members and remarked upon the professional nature of the meetings. Director Shah has missed two board meetings in Waterloo and attended one meeting in Brantford this term, but strives to improve attendance in the future. Director Shah notes that sometimes the board meetings’ communications have gone in circles amongst directors, but attributes this to the importance of making sure everyone is on the same page. 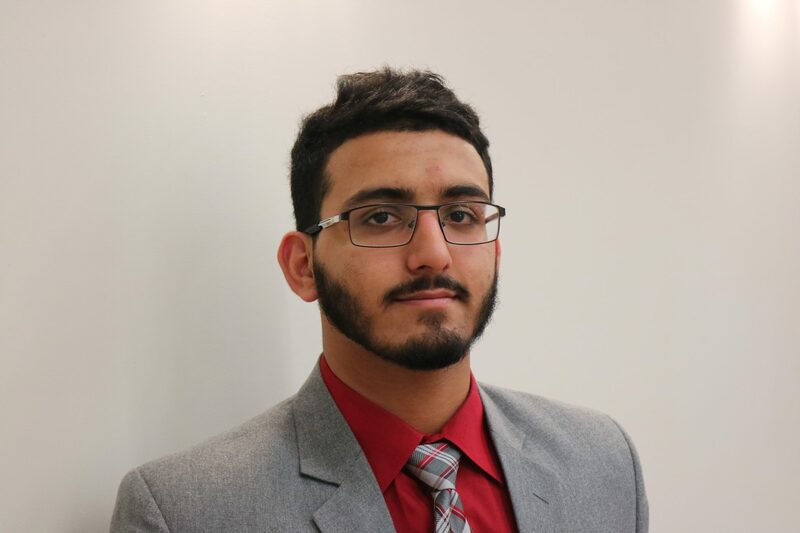 Outside of the board, Director Shah is part of the senate, vice-president of operations at SURO, is a RAC referee and works part-time at the Merchant of Tennis. Director Elliott can be described as one of the more realistic members of the Board of Directors and his performance this term has reflected that. Though a number of points from his campaign, including involving more international and first-year students and improvements to the wi-fi, have gone unfulfilled, that comes with it the understanding that his personal agenda may not always fit into the larger scheme of the Students’ Union. 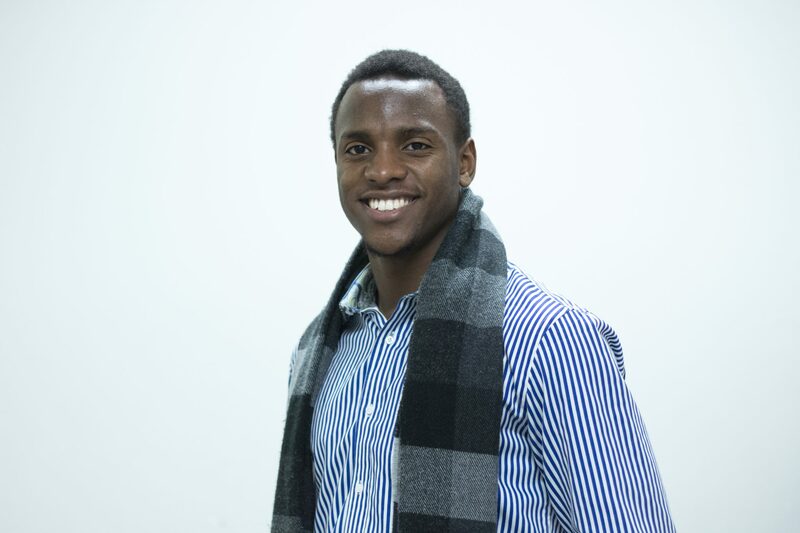 As one of the more broadly-involved directors, being involved with the first year project, playing basketball and RIC for intramural basketball, Director Elliott reflects the diversity and passion that he wants to see mirrored in the student body, as well as the needs of the broadest spectrum of groups. Director Elliott has not missed any meetings, but has not yet been to Brantford and as such is an opportunity for growth next semester. Director Elliott has created and nurtured relationships with some board members, such as his working relationship with Director Jerome. However, it has been noted that a focus for next semester should be building upon other relationships with board members that go beyond the professional. Even in his first year as a director, Director Donnelly has made an impact on the Board of Directors, as he always has a strong but educated opinion when it comes to making decisions on the board. He maintains a friendly relationship with other directors outside of the board, but knows that on the table he must act in a professional manner and his questions to the board follow accordingly. Director Donnelly has made an impact on fellow directors: he fits seamlessly into the board despite not having previous experience and is not afraid to ask the tough questions that some other directors may fear will rock the boat. On top of his director duties, Director Donnelly is a residence life don, as well as a member of the Association of Political Science Students, the History Students’ Association and the North American Studies Students’ Association. It keeps him constantly busy as he tries to improve the student experience for many faculties and make an impression on his first-year students.